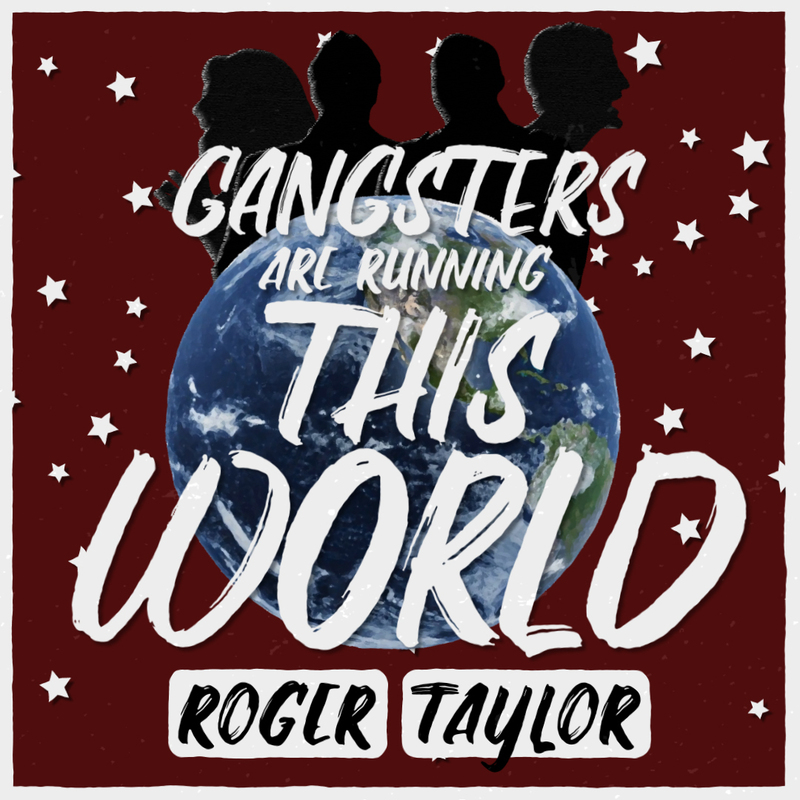 Roger’s new single 'Gangsters Are Running This World' is now available to download and stream today! Also released is a new, very different and rocking version of the single; The ‘Purple Version’. Click here to download and stream both versions now!